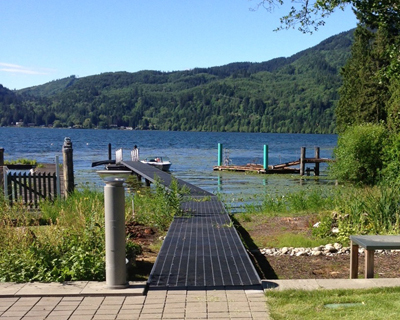 Bayside Construction is a full service dock and marine contractor based in beautiful Bellingham, Washington. 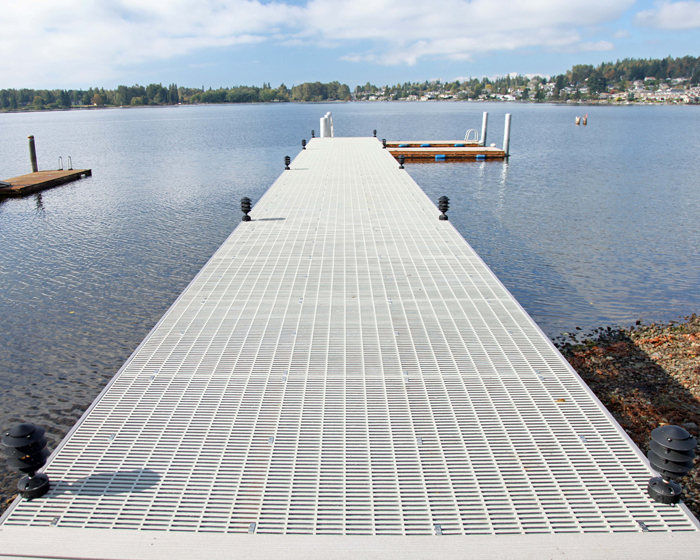 From this location we serve a variety of waterfront locations in the Pacific Northwest corridor including Western & Eastern Washington including the San Juan Islands. We have 4 mobile, barge mounted pile driver’s. 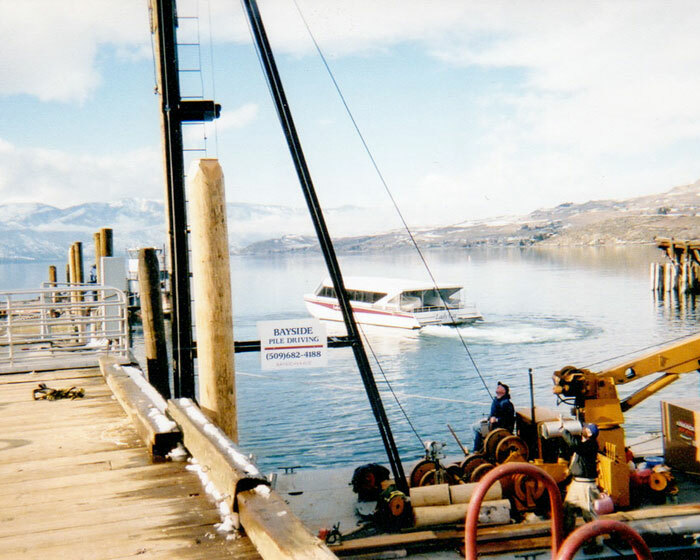 Two of our rigs are outfitted with barge mounted cranes. We pride ourselves on our attention to detail, quality of workmanship and satisfied customers. We offer guidance for the entire permit process. Call us today to learn more and get started. 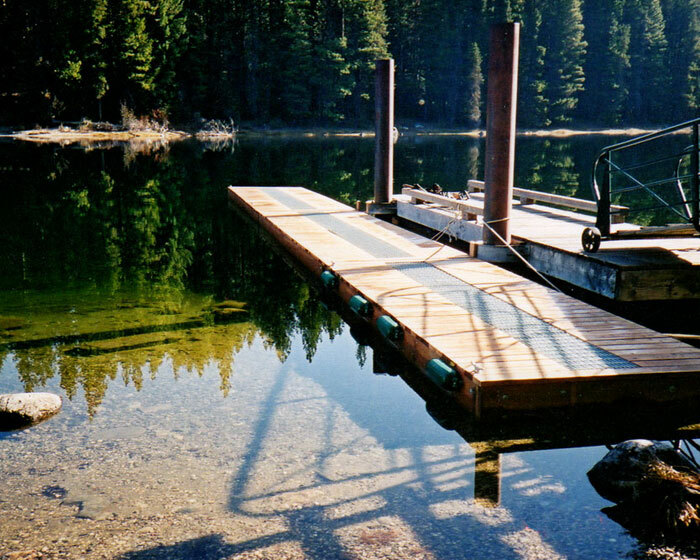 Best known as the northwest leader in custom dock construction, north of Seattle, Washington.